* 1. Overall, how would you rate the quality of the #BeAnInnovator adventure? * 2. How would you rate the video content? * 3. How likely are you to recommend these videos to a friend or colleague? * 5. What was the difficulty level of the content? * 6. What did you like best? * 7. What can we improve? * 9. 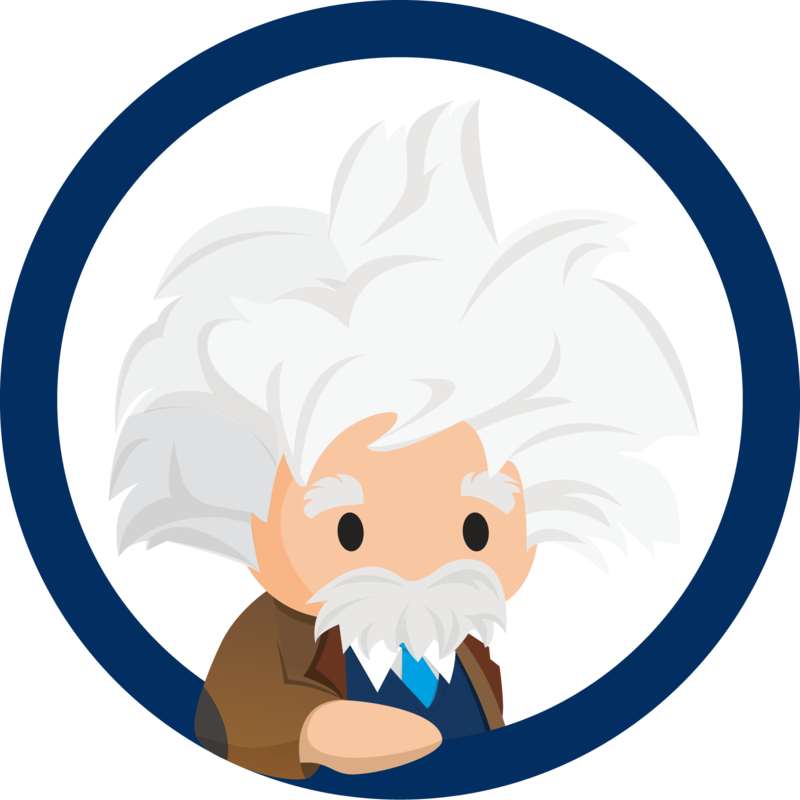 How much experience do you have building with Salesforce? * 11. Provide your contact information to enter the "Be an Innovator" Trailmix Sweepstakes. (Be sure to fill out all the fields including phone #). * 12. Anything else you would like to let us know?